It all started with Paris. At the top of the Eiffel Tower, a young man proposes to his girlfriend, cheered on by delighted tourists. 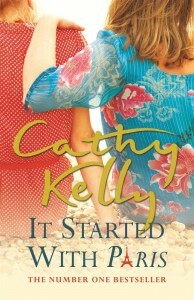 In that second, everything changes, not just for the happy couple, but for the family and friends awaiting their return to Bridgeport, Ireland……Leila’s been nursing a badly broken heart since her love-rat husband just upped and left her one morning, but she’s determined to put on a brave face for the bride. Vonnie, a widow and exceptional cake-maker, is just daring to let love back into her life, although someone seems deteremined to stop it. And Grace, a divorced head teacher, finds the impending wedding of her son means that she’s spending more time with her ex-husband. After all those years apart, is it possible she’s made a mistake? 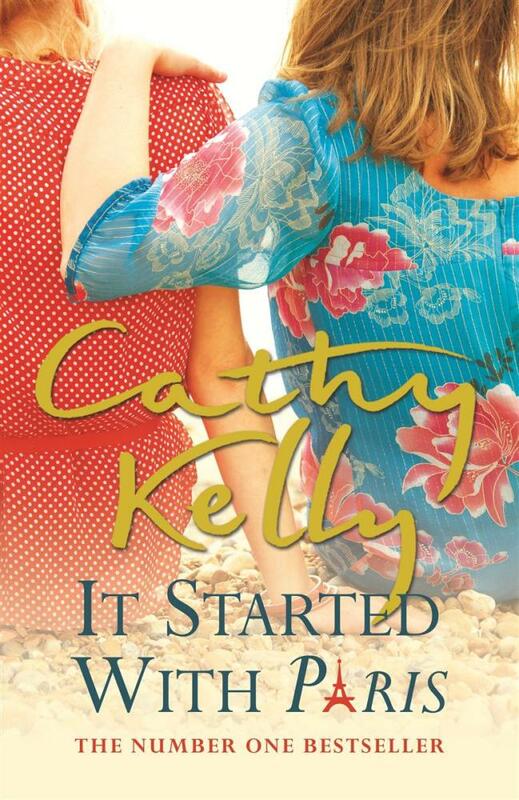 ‘It started with Paris’ was my first Cathy Kelly book and I really enjoyed it. All the characters were interesting and I wanted to see how their stories ended. A great book to pick up when you want to sit back and enjoy a nice story with engaging characters and lose yourself for a while. This entry was posted in Fiction and tagged Cathy Kelly, It started with Paris by admin. Bookmark the permalink.